Tom Baumann has more than 28 years of strategic travel leadership. 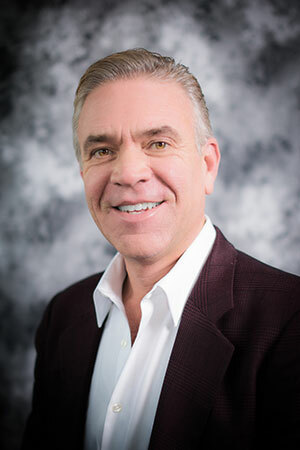 Prior to founding Cruise & Travel Experts, Tom most recently served as President of Travel Leaders Leisure Group division of Travel Leaders Group which encompassed a variety of business and leisure travel entities. Tom was responsible for overseeing the complete portfolio of unique travel brands which included up to 200 employees and had multi-million dollar annual revenues. 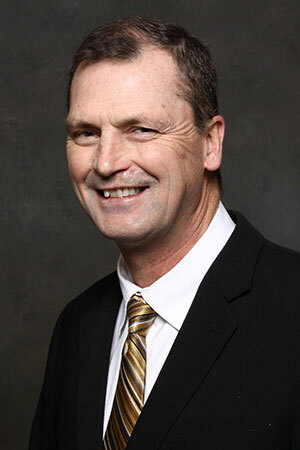 Tom initially got his start in the industry by opening Travel Right, Inc. in West Michigan in 1987 and grew it to become one of the largest and most successful franchises of Carlson Wagonlit Travel. After selling the company to Carlson in 2000, he continued to head the Carlson Vacation & Business Travel division within Carlson Leisure Group which later spun off to Travel Leaders Group. Mark Schiffner has spent 30 years building companies focused on helping small business owners manage and grow their operations. A veteran of the travel industry, Mark most recently spent five years as COO of Cruise Holidays, a travel franchise business which was part of the Travel Leaders Leisure Group (formerly Carlson Leisure Group). During his 24-year career at Cruise Holidays, Mark led the creation and improvement of a variety of new programs and initiatives in travel technology, marketing, and training. He was initially tasked with developing Cruise Holidays in Canada, and later oversaw the expansion of Cruise Holidays International in the United Kingdom, and Australia. He also developed a home-based focused business for Carlson called SeaMaster Cruises, which eventually merged with Cruise Holidays. Ireland, Italy and most of Eastern Europe top Mark’s list of favorite travel destinations. He has also been on over 120 cruises so knows a thing or two about life at sea. His front-runners include river cruises down the Danube and Rhine rivers, as well as cruises in the Greek Isles and Caribbean. Experienced leadership makes a difference. We’ll get you connected to the agent that’s right for you.